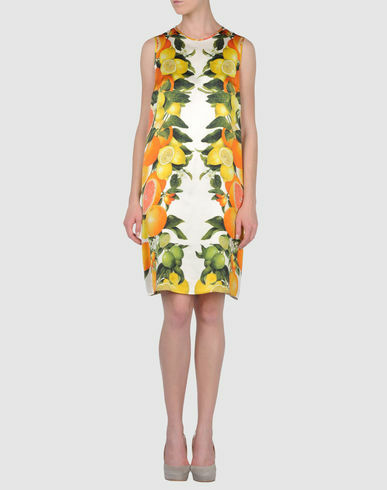 Stella McCartney and Miuccia Prada were responsible for ushering in the Tutti Frutti trend for Spring 2011. 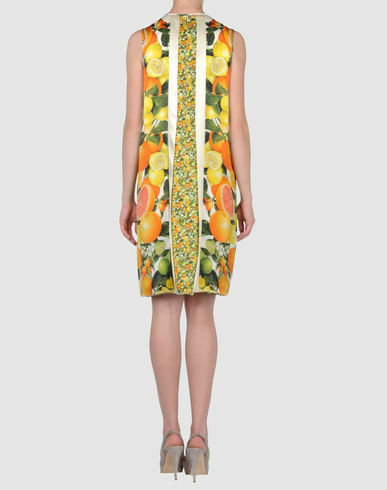 The model looks very refreshed in a Stella McCartney Citrus Shift Dress. The back of the dress has some special details that I love.